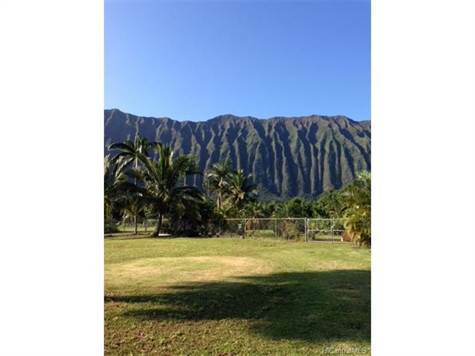 A 3.312 acre parcel zoned Ag-2 with spectacular mountain views and expansive road frontage. Ready to use as farm, nursery or residence. See attached supplement for survey map, metes and bounds description and water meter payment invoice. Newly subdivided lot so property taxes not yet assigned.